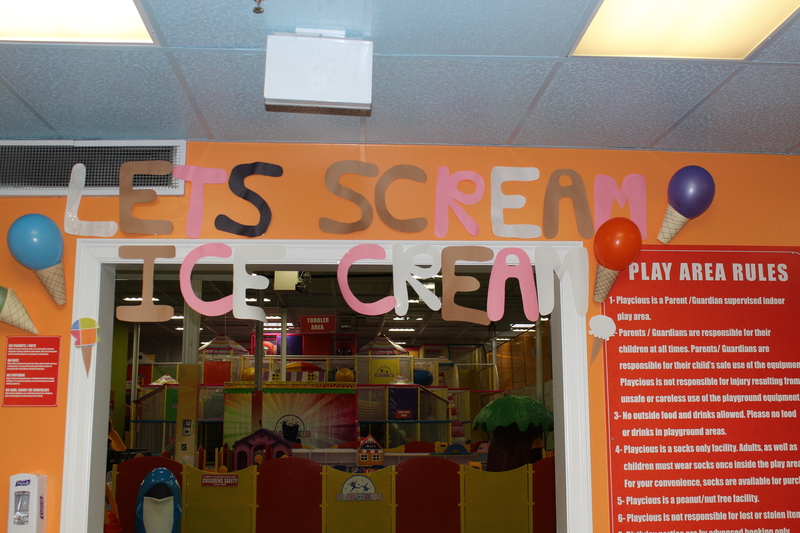 Let's Scream Ice Cream! 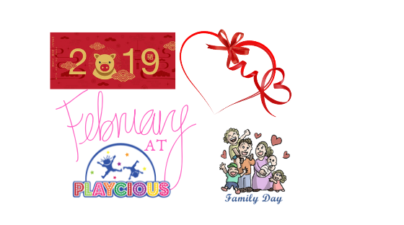 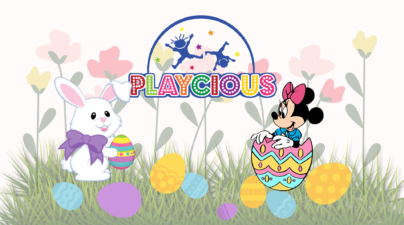 - Playcious Indoor Playground. 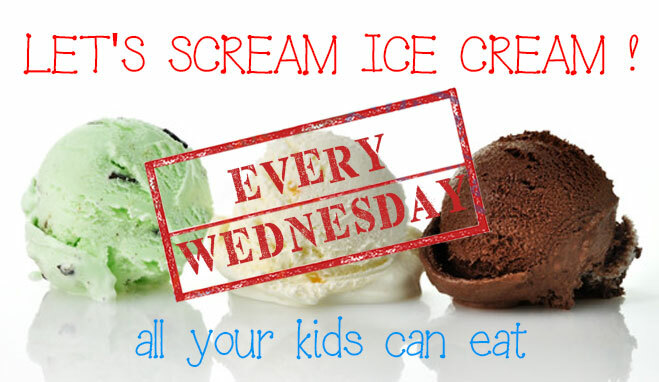 Home » Blog » Let Scream Ice Cream! 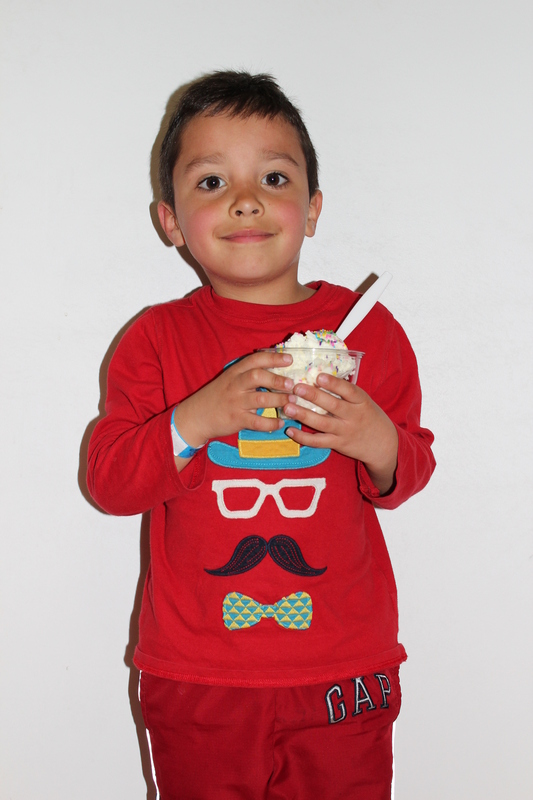 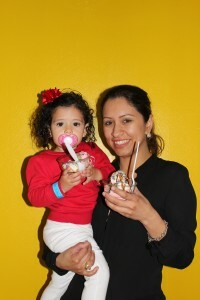 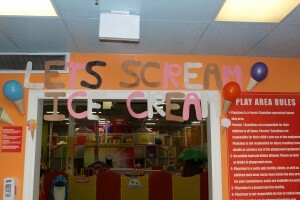 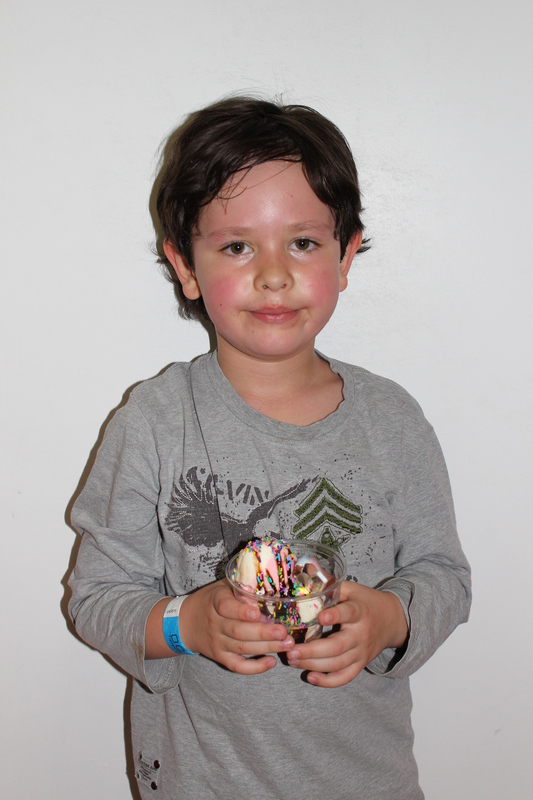 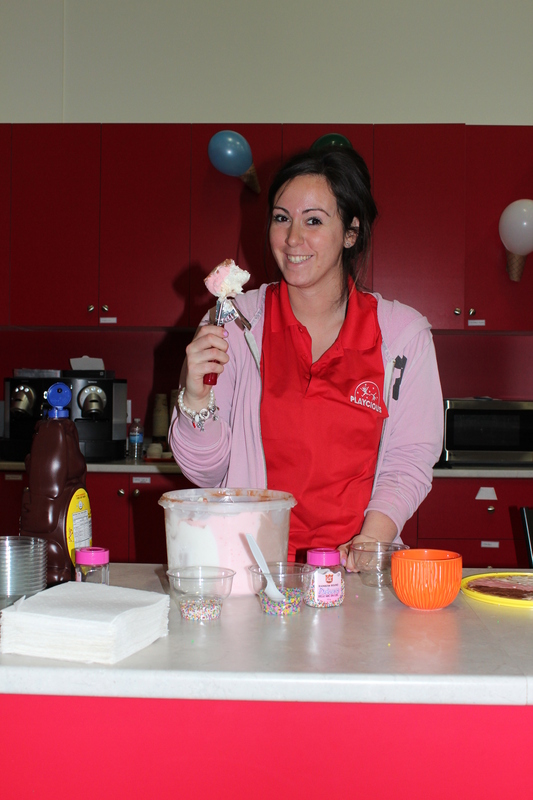 On Wednesday April 22 Playcious hosted their first “LET’S SCREAM ICE CREAM” event! Everyone who came to Playcious to play from 5pm – 7pm received a frozen sweet treat! 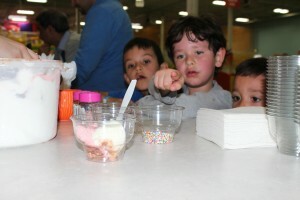 Check out some of our photos from our first event below! 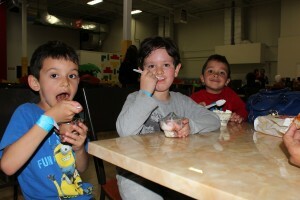 Don’t forget to register for next week! 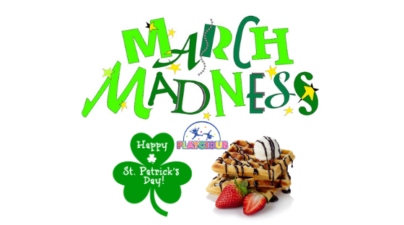 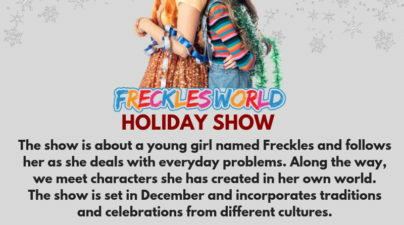 See you there for a sweet treat!